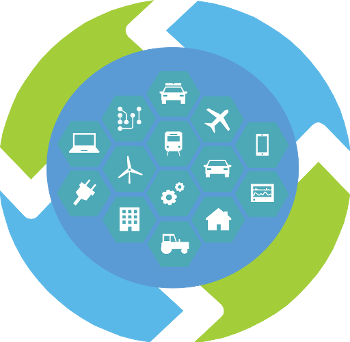 Learn how the IBM Continuous Engineering solution can help you design and deliver the next generation of smart, connected products. Discover how managing requirements can help you develop the right features. To see report data, disable pop-up blockers for jazz.net. Learn how to improve agile planning and tracking, task management, and change and configuration management. Improve quality by integrating test planning and management into your engineering lifecycle. Use Jazz Reporting Service to quickly consolidate data from a variety of sources into reports that are easily customizable. Stay tuned for more previews to come. Can't access a preview with your ID? Contact Jazz.net.